Welcome to your Southwestern paradise! 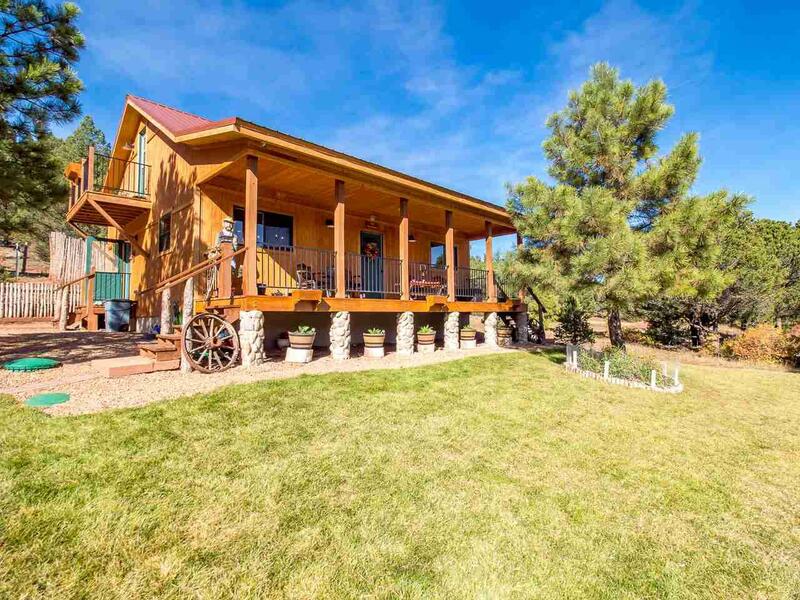 An impressive 200 acre hunting lodge / horse farm where you literally own the mountain. 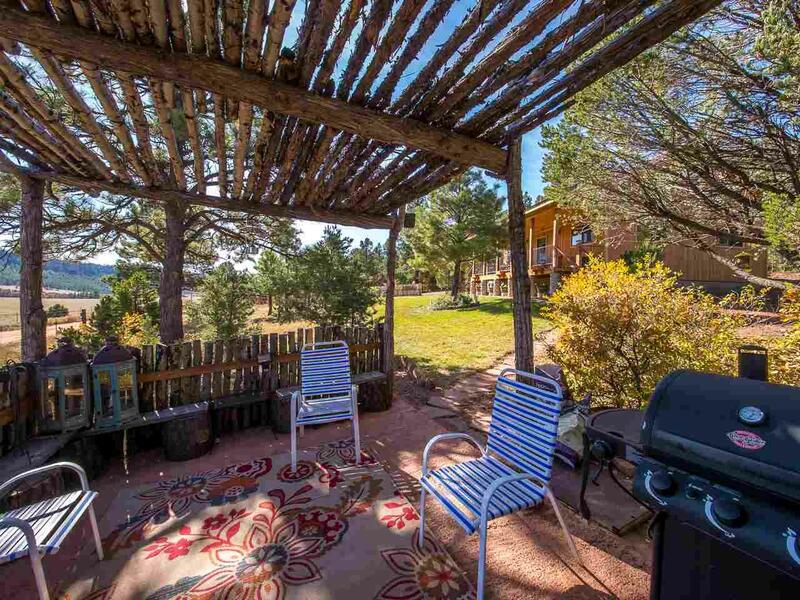 The sprawling property features rock formations, two ponds, one that's permitted for rainbow trout, and jeep trails throughout. 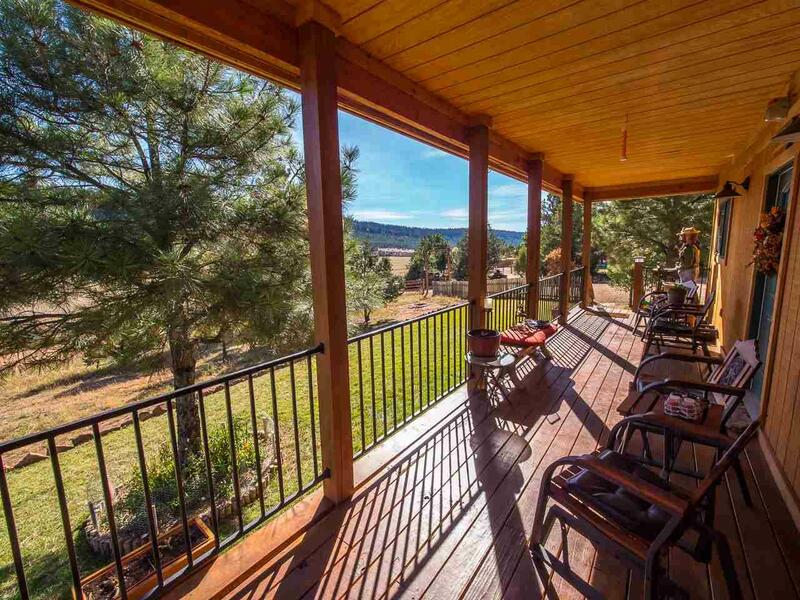 Additionally, it comes with two wells, two elk permits, a hay barn, an 865 square foot heated garage and horse stables with multiple corrals. 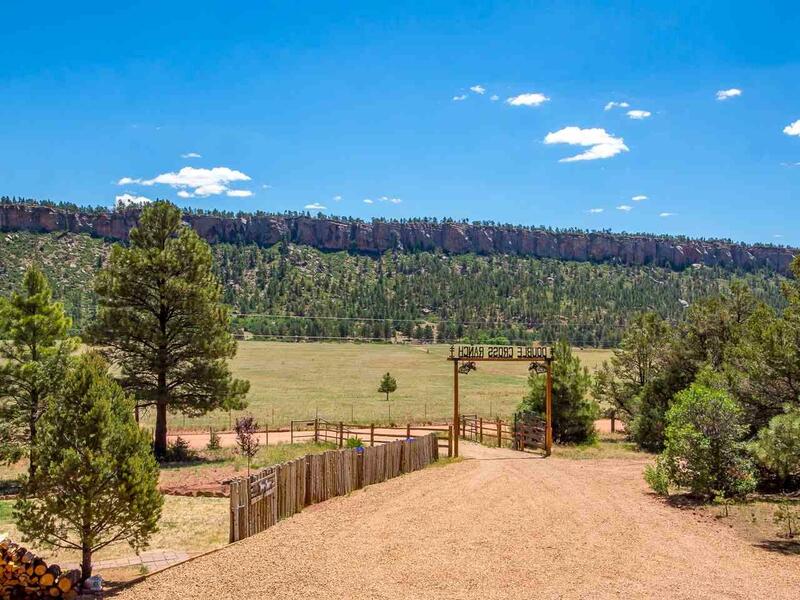 Although this property is fairly remote, its still connected to the world via high speed fiber internet and UPS / FedEx deliveries. The home and outbuildings were all built within the last two years and have been meticulously cared for. The 1,280 sq ft home features granite countertops, stainless steel appliances, knotty pine doors and rough cut cedar trim throughout. The open concept main room has a cozy feel yet is large enough for the whole family to gather and eat together. The home is also energy efficient with an on-demand hot water heater and a wood burning stove from Denmark that has 3 combustion chambers for added efficiency while reducing pollution. The full bathroom and two bedrooms are also on the main level while the upstairs features the third bedroom, half bath, a balcony and a bonus room that's currently being used as an office. The home comes mostly furnished. Finally, a new 1 bedroom / 1 bathroom guest house was just built! This property needs to be toured to be appreciated!